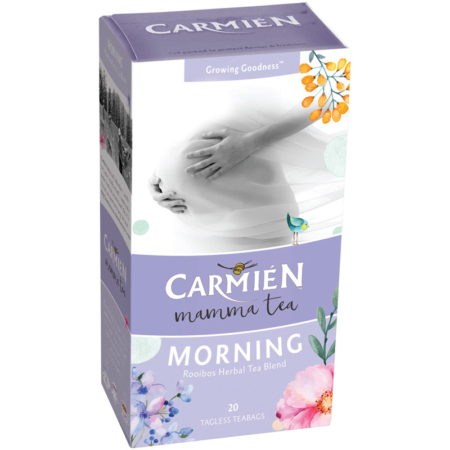 Mamma Teas are specially formulated combinations for easing morning sickness and associated nausea, heartburn, stimulating lactation plus helping to regulate hormonal and mood swings. 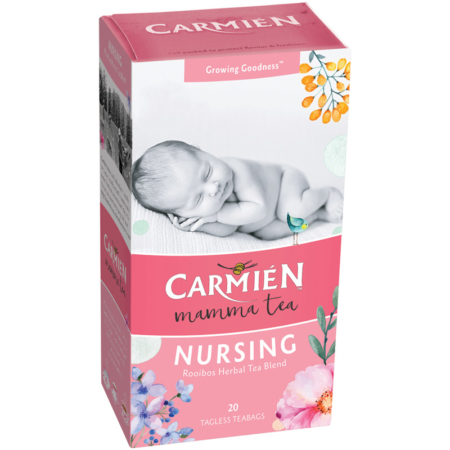 Mamma Tea is for the mother to be, the nursing mother and beyond. 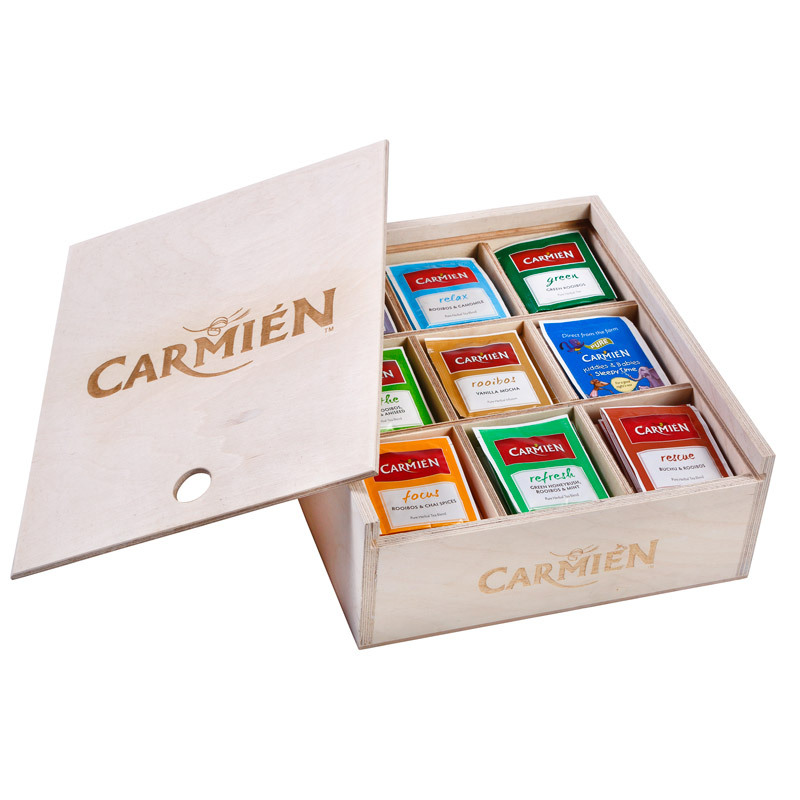 If you’re a woman, we’ve got the tea for you! Why Mamma Tea? Morning and Nursing are aptly named after its main benefits during and after pregnancy, while Woman’s Support helps with hormonal health, relieving symptoms of PMS and irregular menstrual cycles. 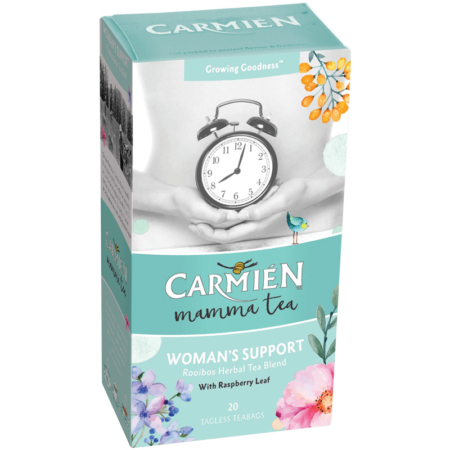 Raspberry leaf helps to improve sleep, being high in magnesium, potassium, iron and B-vitamins and is extremely beneficial for the female reproductive system. Only the best ingredients are used in every mamma tea and great care taken to insure safety and maximum efficiency in every cup.